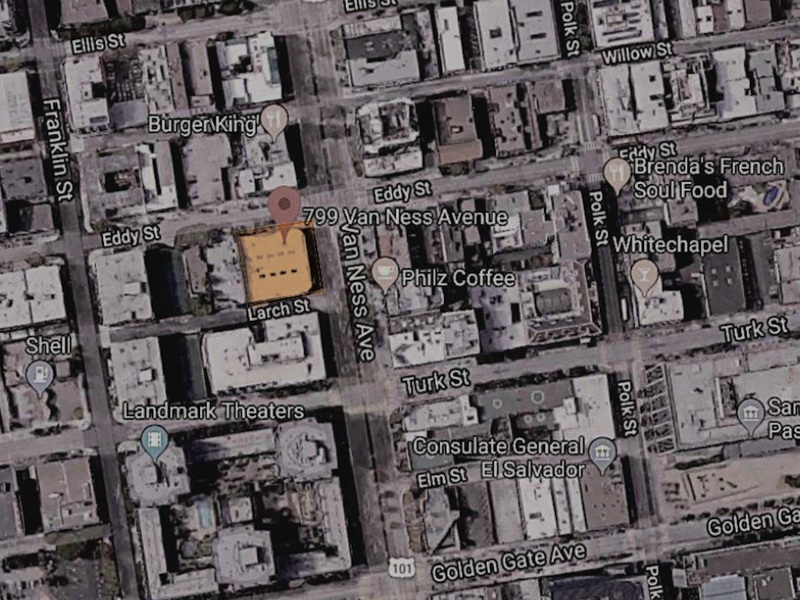 Plans to convert a 40,000 square-foot Mini dealership on Van Ness Avenue into a luxury gym received initial approval from the Planning Commission yesterday. The new gym would be the first in San Francisco for 1Up Fitness Group North America, a subsidiary of McFIT Global Fitness Group. 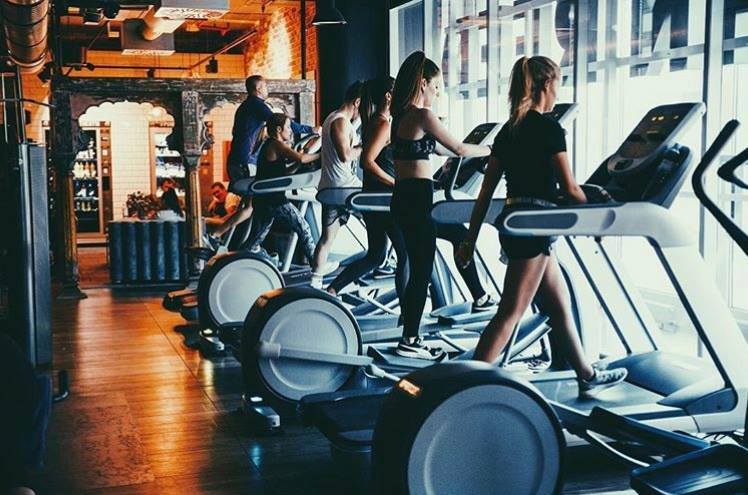 McFIT claims to be Europe's leading fitness club operator, with over 1.6 million members, but it's still a newcomer to North America, having announced plans for its first gym in L.A.'s West Hollywood neighborhood last year. According to an application filed with Planning, the new gym on Van Ness will operate under the brand name of John Reed Fitness, which the company has also used for gyms in Germany and the Czech Republic. Targeting "fitness and lifestyle-oriented ... young creatives and professionals" aged 25-35, John Reed offers some luxe perks for members. The application makes mention of a "clubhouse" lounge, live DJ sets, concierge services, and of course, wi-fi. The only alterations currently proposed for the Mini dealership's exterior, which fronts Van Ness, Eddy and Larch streets, would be signage. Inside, however, the building is set to receive a complete makeover. The basement will house exercise equipment and a loading dock, while the upper two floors are set to boast group fitness rooms, locker room spaces, a lounge, a restaurant, and an indoor pool (with jacuzzi) on the second floor. In addition, the project proposes to convert a portion of the roof above the proposed swimming pool into a retractable roof. The dealership currently has two roll-up garage doors, one on Eddy and one on Larch. 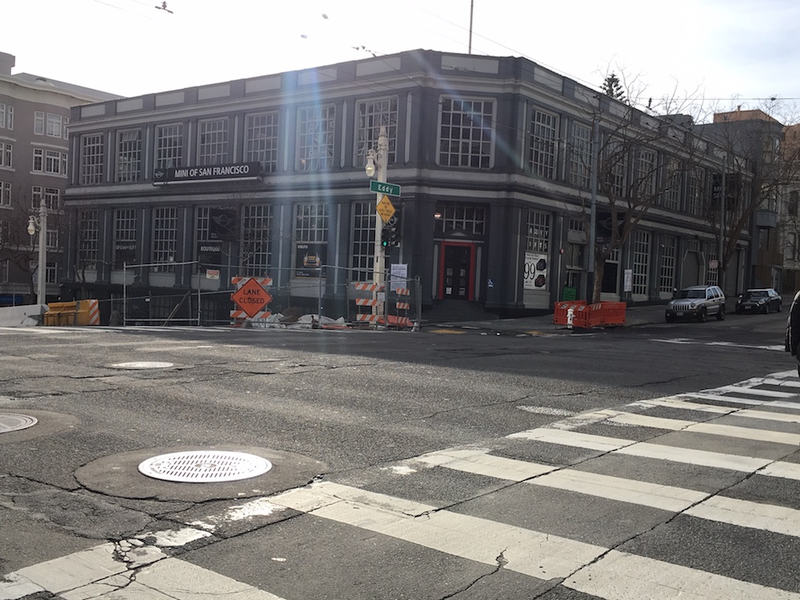 According to public documents, SF Planning staff had recommended the conditional use permit include a clause that required the gym to remove the existing roll-up doors and install new entrances, exits, and windows, to increase transparency into the space. Upon consideration, the Planning Commission decided to approve the permit without that stipulation, to better preserve elements of the building's historic exterior. Overall, Planning staff recommended the change of use, arguing that it will have minimal impact on the surrounding neighborhood, since the building is already used for commercial activity. Hoodline reached out to the Mini dealership to find out when it might be closing and if it has plans to move to a different location, but did not hear back by press time. The new gym is sponsored by Ashok Vanmali, of Los Angeles-based Gruen Associates. According to documents filed with SF Planning, it will create approximately 80 combined part- and full-time jobs, including receptionists, restaurant and bar staff, spa technicians, maintenance staff, management, and fitness trainers. However, it'll have some competition from other fitness centers on Van Ness: Studiomix, a high-end gym that's been operating above the AMC Van Ness movie theater since 2012, is just two blocks up the street, while 24 Hour Fitness has an outpost four blocks away.